Thanks to some really excellent coaching from Alicia again this year our two Junior teams came first and second, divided by only 5.5 marks (that’s half a mark per section). The winning team qualifying for the Champs is Marcos Pejkovic, Rex Winfield and Kitty Winfield. Runners-up were Sophie Hardman (nursing an arm in a sling and bravely facing 6 weeks without riding), Gabriel Jennings and Lily Starkey. An awesome performance by all! I thought they had the cleanest boots in Herefordshire, but the turnout judge didn’t agree with me, and the turnout prize went to the North Herefordshire branch. Earlier in the day, our Seniors, Sophie Oakland, Hannah Richardson and Eleanor Hubbard cruised to a huge win and collected the turnout prize as well. Our enchanting Minis, Tilly van Poortvliet, Florentina Pejkovic and Lettie Snowden bravely joined 13 other teams to contest this new division in the Competition, and came away with 3rd place. Beautifully turned out, cheerful and polite – they were perfect ambassadors for the branch. The brisk, freezing easterly did nothing to dampen the high spirits of all the competitors, the sun shone and it was a tremendous Old Berks day. Several venues only allow horses and ponies that have been vaccinated in the past 6 months so if yours hasn’t been, please check with the rally organiser when booking. Please ensure that your horses’ passports travel with them at all times in case of spot checks. All Summer Camps will require your horse/pony to have been vaccinated in the last 6 months. 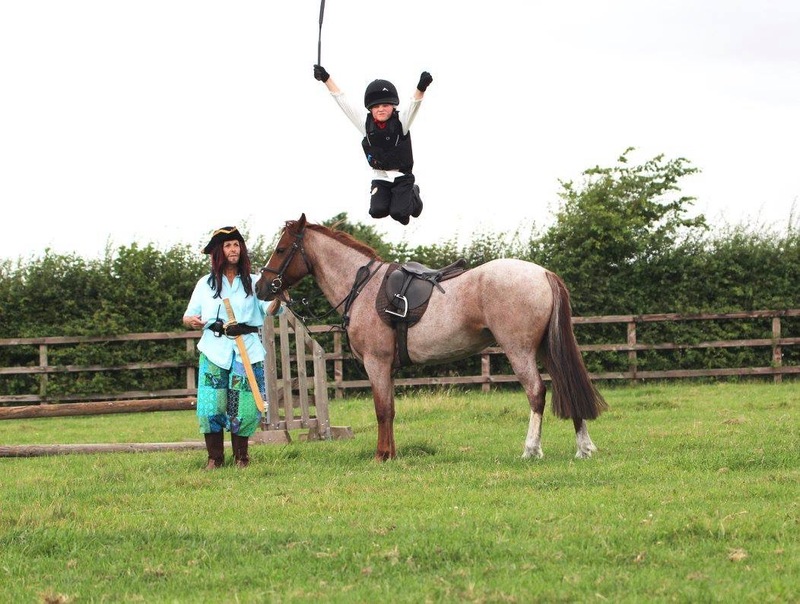 At the Old Berks Hunt Pony Club (OBHPC) we pride ourselves on being friendly and inclusive. We have around 300 members, the majority coming from the areas around Abingdon, Didcot, Wantage, Faringdon, Witney and Lambourn and an active committee to run the club, entirely made up of volunteers. The backbone of the OBHPC is mounted rallies which take place throughout the area during the school holidays, weekends and evenings. Find out what is coming up on the Fixtures page and book early; popular rallies book up very fast. The rally organisers will be able to advise as to whether a particular rally is suitable for your child and it is important to be honest about their ability so that they are put in the right group. These rallies are generally group lessons taught by an experienced instructor covering a specific discipline, with the cost divided between the group and subsidised by the branch. During the summer we hold Camps for Minis (under 8), Juniors (9-12) and a residential camp for Seniors (13 and over). There are lots of opportunities for members to get involved in team competitions and represent the branch and members are encouraged to take part in the Pony Club test system. 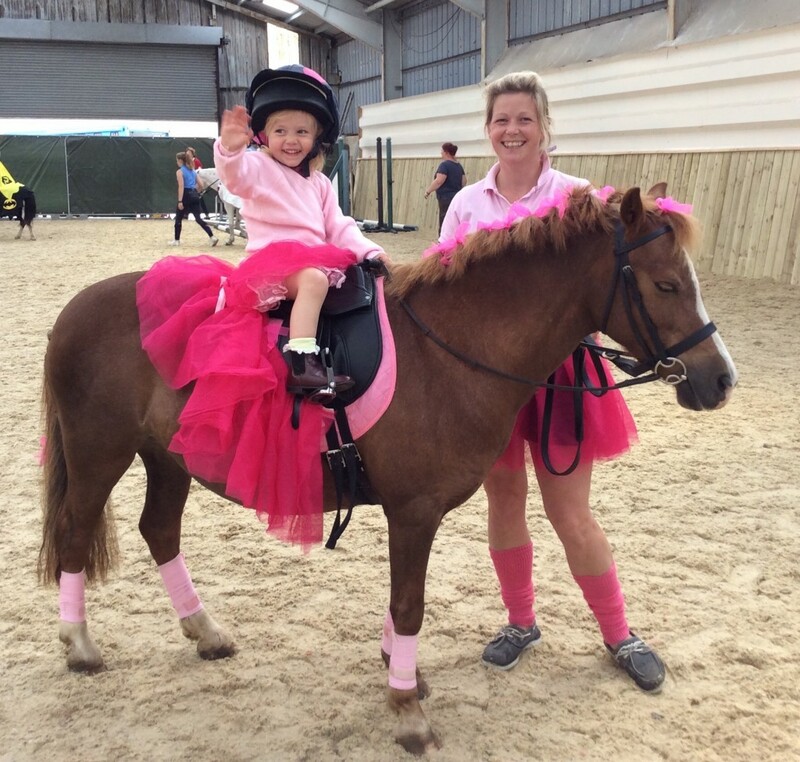 The more you get involved the more you will get out of your Pony Club, so sign up for rallies and encourage your parents to volunteer to help with anything from baking a cake to share at a rally to jump judging at one of our competitions.